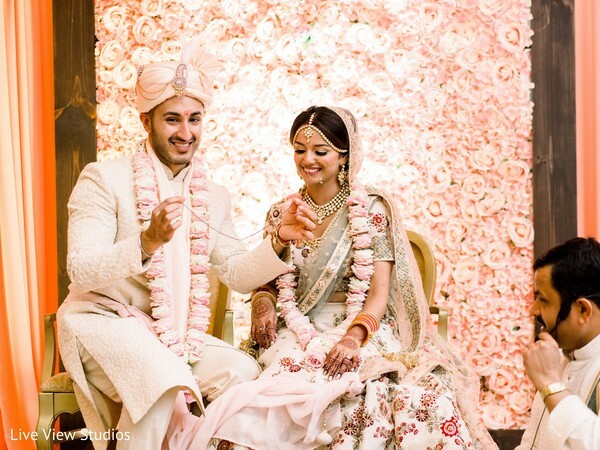 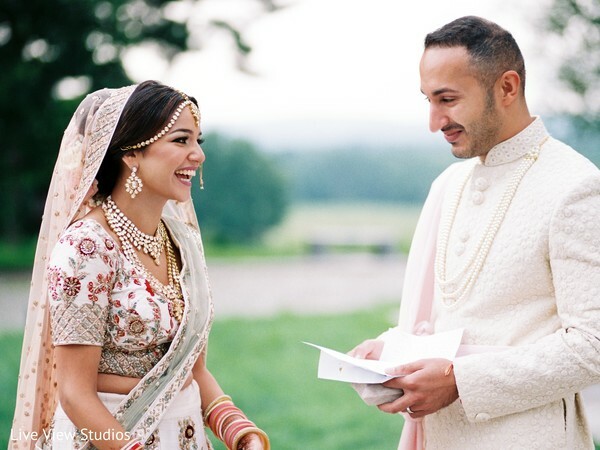 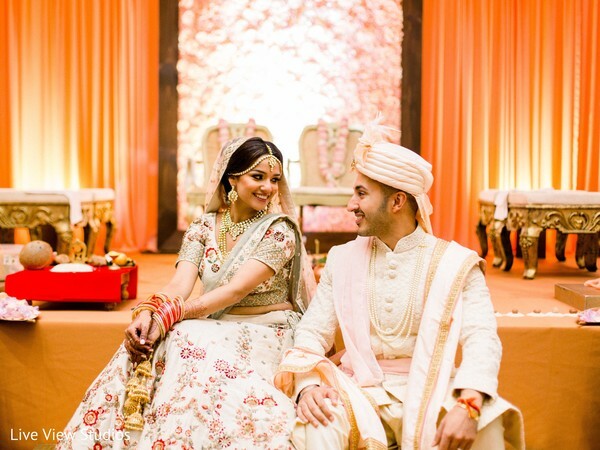 When Maharani Parina and Siddharth decided to tie the knot, they wanted to think outside of the box for their charming celebration. 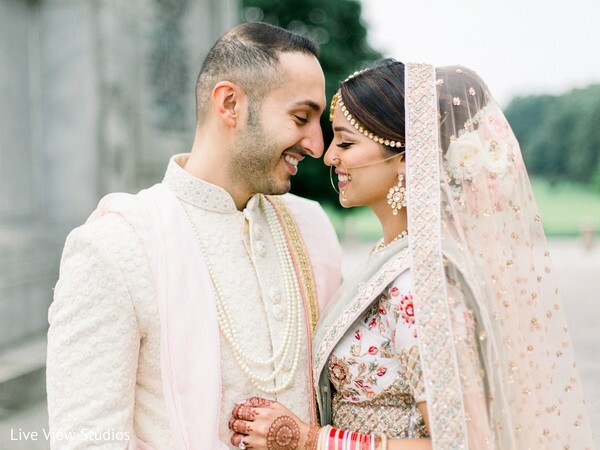 A vision so unique could only be unveiled in the bride's mind, so Parina took her destiny in her own hands and the rest is visionary perfection. 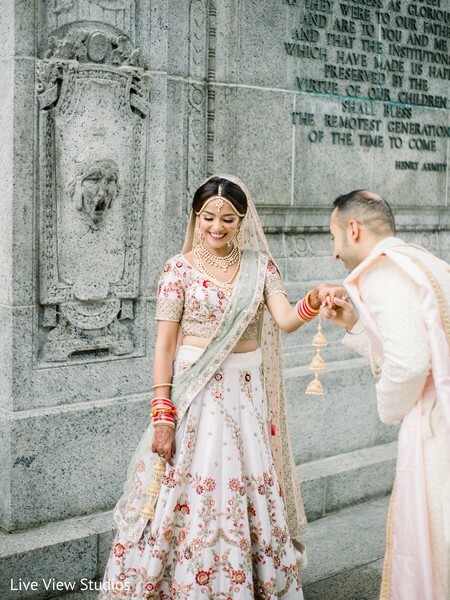 The Sheraton Valley Forge was graciously bathed in luxury by Lax States who transmuted the spacious quarters into a royal oasis. 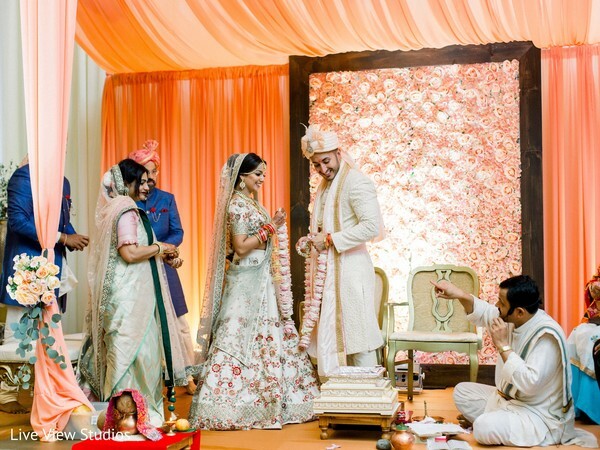 A shimmering coral mandap took center stage in the middle of the venue with lighting that illuminated the room in the most ambiance like vibe by JP Entertainment. 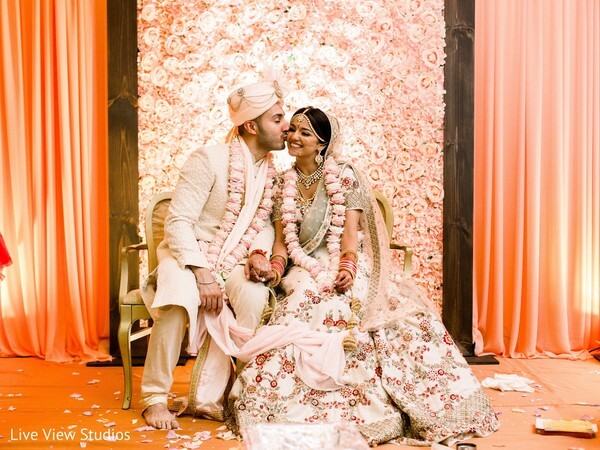 Mehndibyanuja adds another stunning bride to her list with incredibly designed henna with all the whimsical moments in our gallery by Live View Studios. 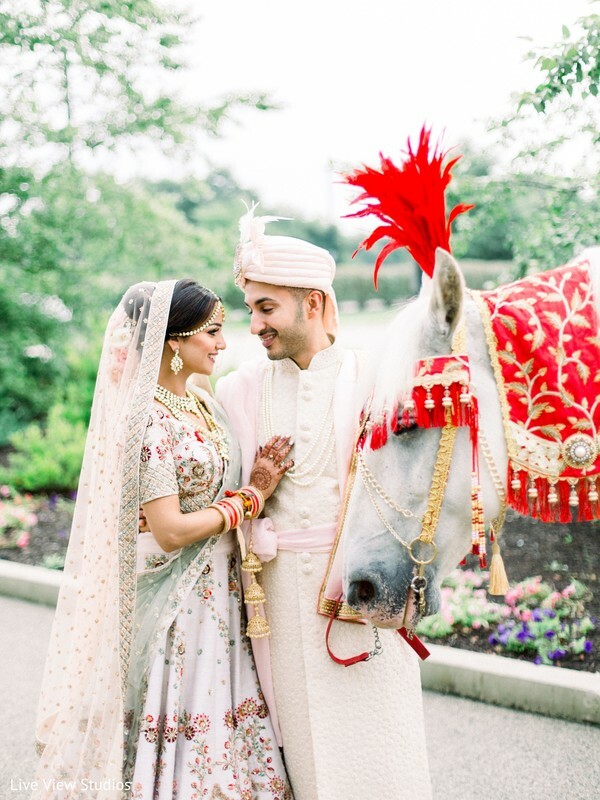 You don't want to miss Parina's reception that is just right around the corner!